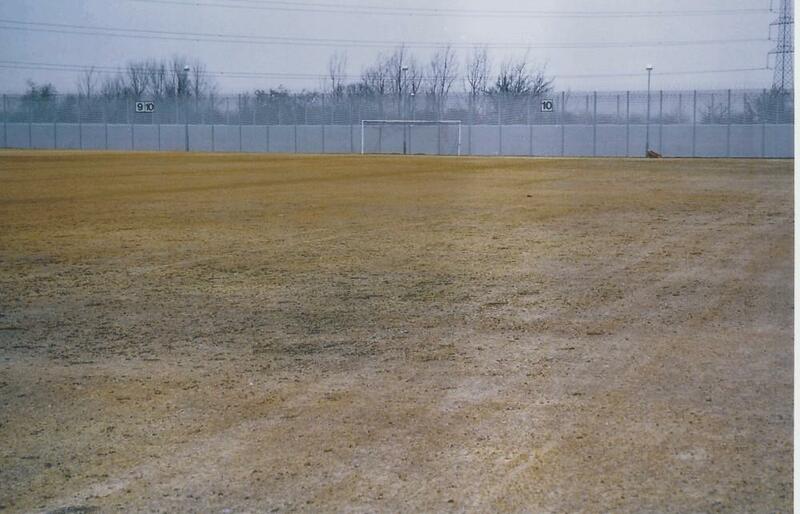 Disused pitch in need of replacement? Surface restored to as new condition! 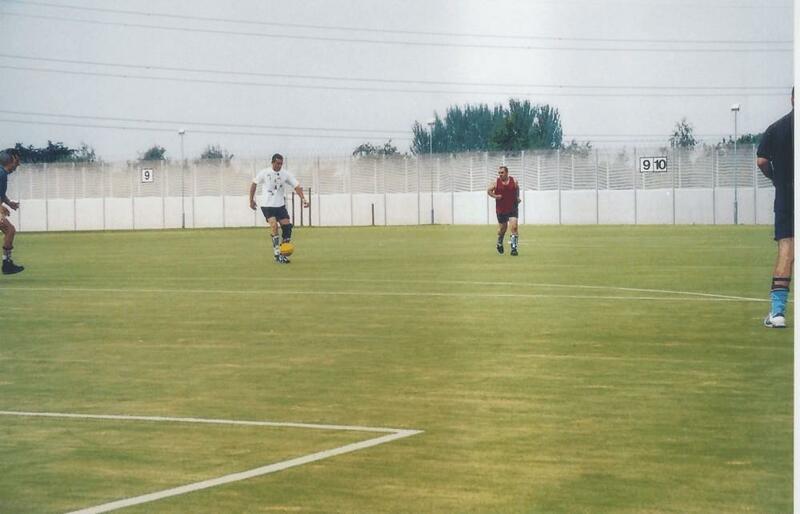 The astroturf 5-aside pitches built in 1990 were Rejenerated in 2000 and they are still going strong today! If your thinking of replacing your artificial surface, get us to quote you for a Rejeneration first. You will save £1000's! 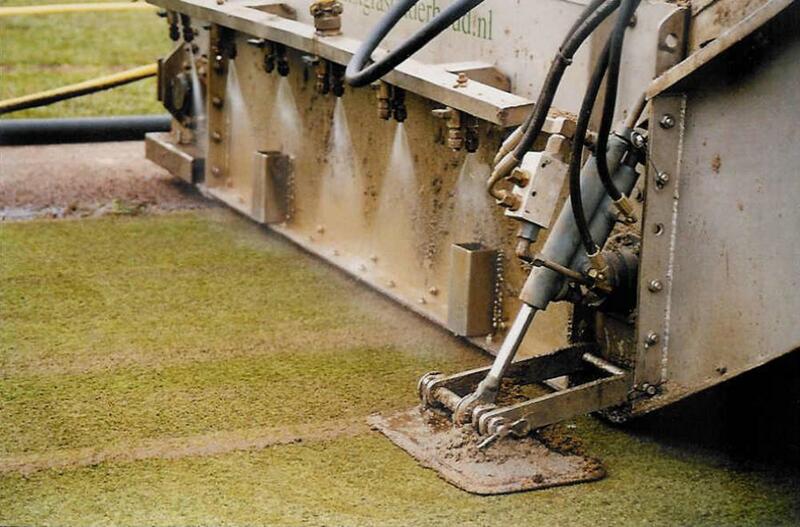 Depending on the level of maintenance previously carried out, the constant accrual of contaminants in the infill will ultimately compromise any synthetic sports surface and affect its drainage capabilities. 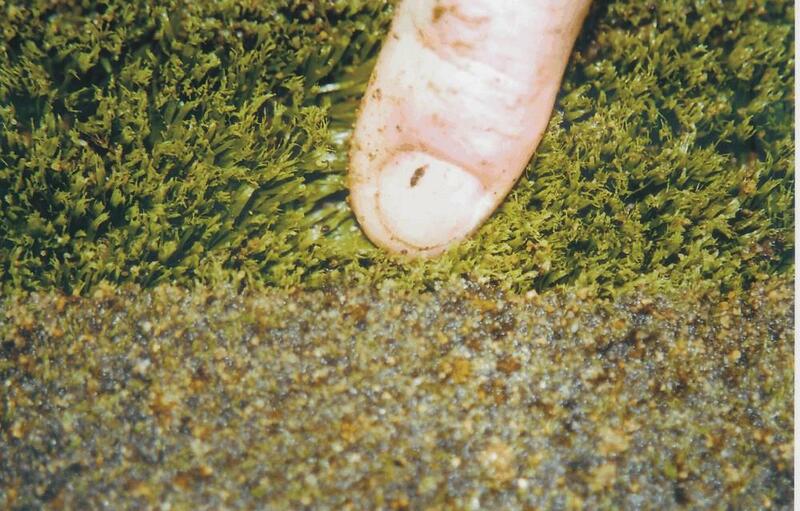 The point at which the porosity slows to an extent that synthetic pitch usage is affected by standing water will probably indicate that effective remedial works with conventional Brushing techniques will no longer be beneficial. At this stage ‘Rejeneration®’ will be the only solution. Rejeneration® is a patented process which removes the contaminated infill (usually the top 12-14mm) by the use of compressed air. This ensures a very clean extraction, eliminating the possibility of further cross contamination that can occur through the use of Power Washers, which are likely to exacerbate the situation by washing contaminants deeper within the carpet infill. Fresh specialist aggregate is then imported to replace that removed, leaving an almost ‘as new’ surface. Following the successful Rejeneration® and the onset of a suitable maintenance programme, clients can expect to add a further 5 years onto the life of a synthetic facility which would otherwise have had to be resurfaced. 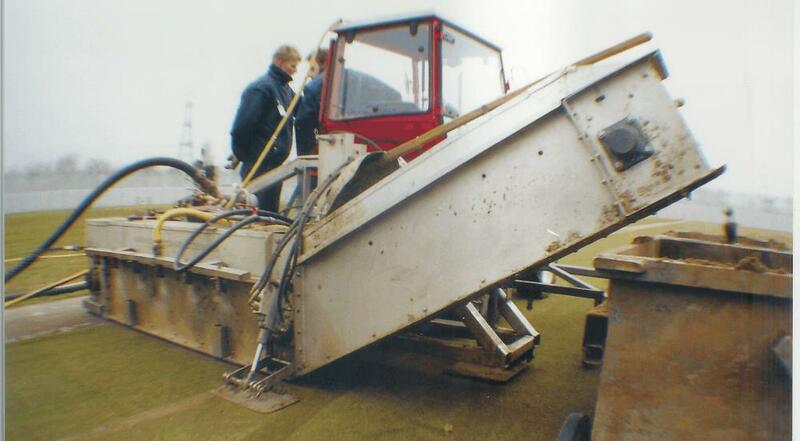 If you are considering resurfacing your existing synthetic pitch you should also consider Rejeneration®. We would be happy to carry out a no-obligation site survey to assess your surfaces suitability for this patented process. Why use Technical Surfaces' Rejeneration®?